Etihad Airways will deploy its Airbus A380s on the Abu Dhabi – Paris route this summer as part of seasonal adjustments to the airline’s fleet plan. Between July 1 and October 28, the A380 will replace one of the two Boeing 777-300ER services to Charles de Gaulle Airport, and it will feature the carrier’s acclaimed The Residence first class product, the world’s first three-room suite on a commercial airliner. Etihad says the additional capacity will enable the carrier to cope with the demand during the peak summer season. Paris will join London, Sydney, New York and Melbourne as the carrier’s A380 destinations. 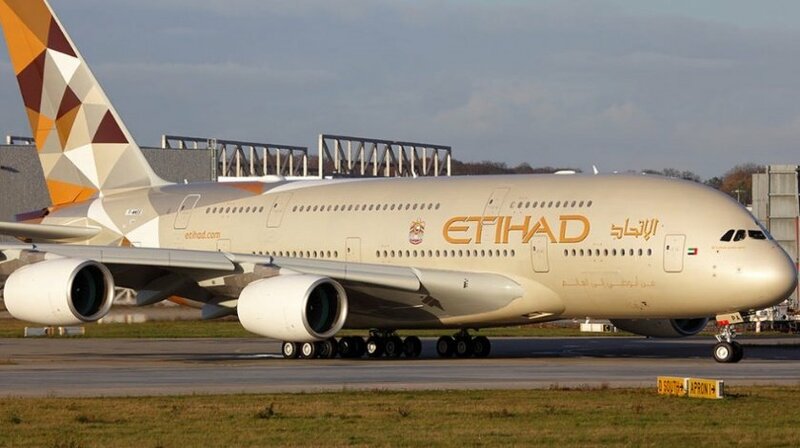 According to Etihad, the carrier will now be able to offer an all-A380 daily service from Paris to both Melbourne and Sydney via its Abu Dhabi hub.